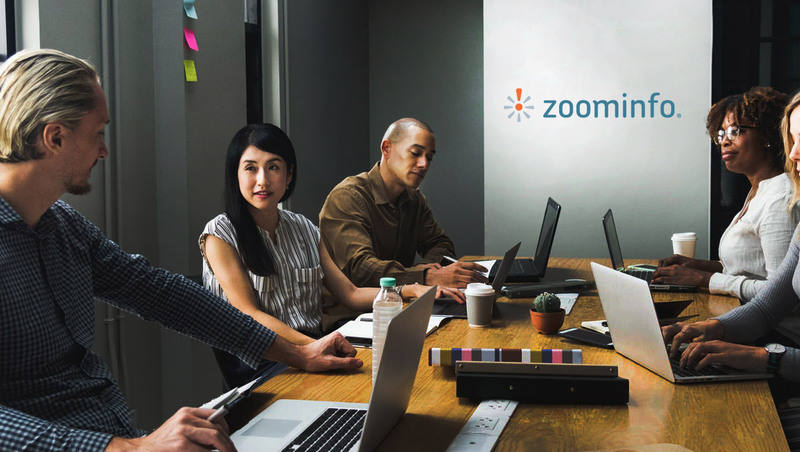 ZoomInfo, the leading growth acceleration platform for sales and marketing teams, announced the availability of several new features, including Company Hierarchies and Company Newsfeeds. The new features refine the user’s knowledge of their key targeted profiles and strengthen their understanding of customer portfolios. ZoomInfo’s Company Newsfeed gathers hundreds of articles bringing users up-to-date information relating to their targeted accounts. As soon as new articles are collected and curated, users may access them through the ZoomInfo platform. Company Newsfeed provides sales and go-to-market teams with a deeper understanding of their prospect companies, improving efficiency throughout their daily workflow. Company Hierarchies transform ZoomInfo’s data to give users a clearer picture of a company’s portfolio, including parent companies, subsidiaries, and acquisitions. This is particularly important for larger enterprises that may include these units within their broader organization. ZoomInfo also announced the availability of custom mapping for Microsoft Dynamics, SalesLoft and Outreach and field-by-field updates for ReachOut, its Chrome extension. The integrations enable sales professionals to export custom data directly from ZoomInfo into those platforms, increasing sales efficiencies and reducing the time spent on manual processes. Outreach and SalesLoft customers can export directly into Sequences and Cadences, respectively, integrating ZoomInfo data directly into customer and prospect communications. With field-by-field updates, customers using customer relationship management and sales management platforms that integrate with ZoomInfo can now choose what fields to update without cutting and pasting from the ReachOut extension. ZoomInfo’s Growth Acceleration Platform combines the world’s most comprehensive and searchable B2B contact database with integrated tools to help companies optimize sales and marketing effectiveness, jump-start growth, and maximize profitability.